But that list is incomplete. It says nothing about how I feel about Finland. 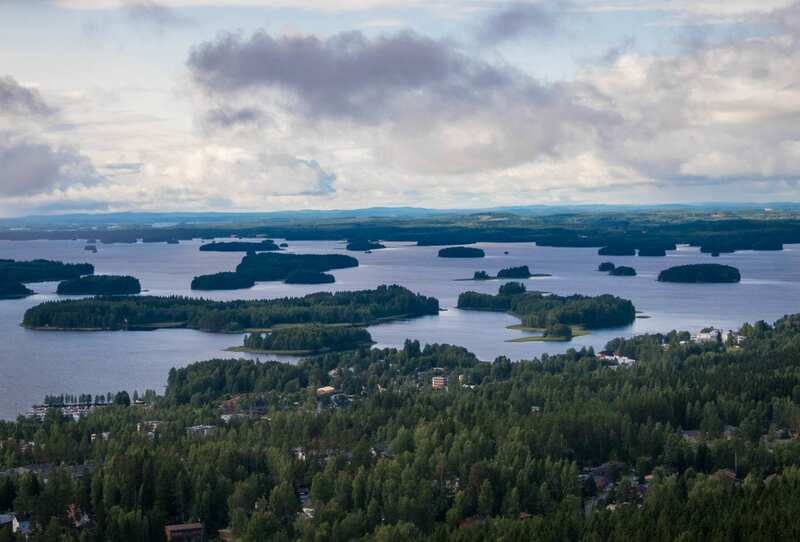 A few years ago, I worked with Visit Finland to cover the Kuhmo Chamber Music Festival. 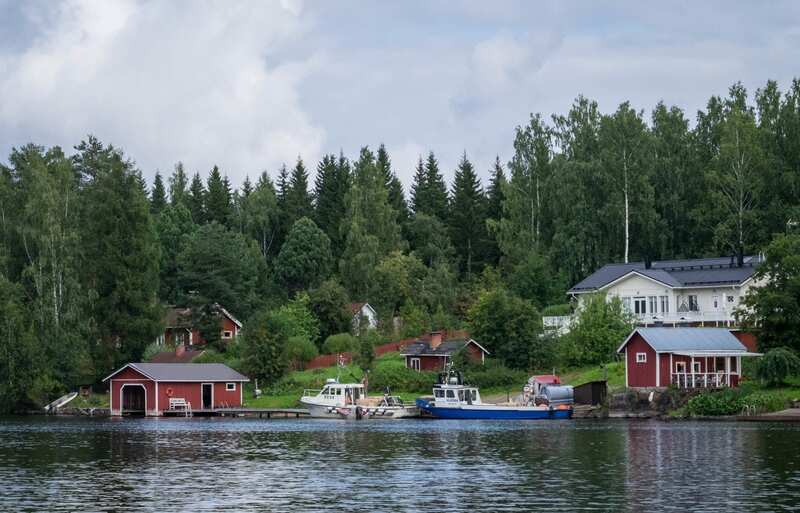 It was my first trip to the country and I was struck by how much I connected with Finland as a whole. What I love so much about Finland is that I feel like I understand it on an intimate level. I appreciate the quiet of its residents, how they choose their words carefully, their tendency not to make a spectacle, their outdoorsiness and athleticism, their penchant for bright colors, coffee, and Fazer chocolate. And there’s also how well the Finns take care of their fellow residents, whether it’s a prison system that actually rehabilitates offenders, universal healthcare and free education, or the fact that everyone with a child gets 150 euros per month from the government. What I would give to have a Finnish system in the United States. It was at the championships that I learned my new favorite Finish word: löyly. It means the steam that rises from the rocks in the sauna. 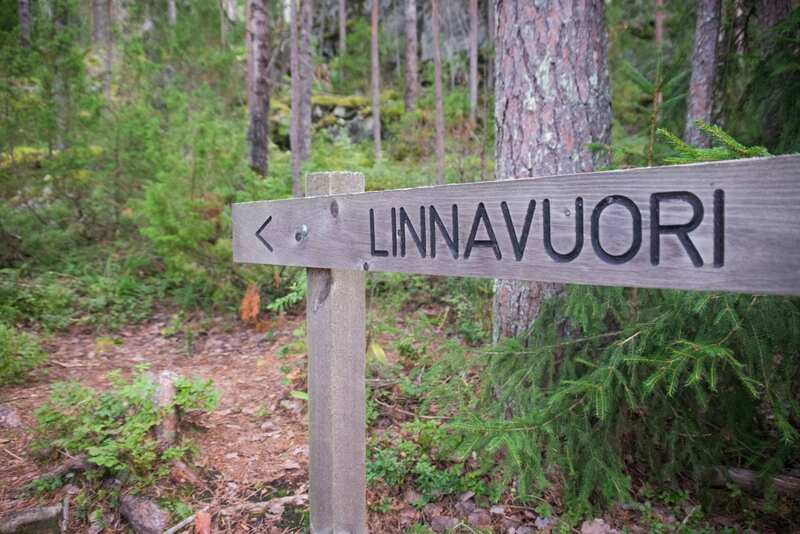 It might seem like a strange word to define, but trust me — sauna is LIFE in Finland. 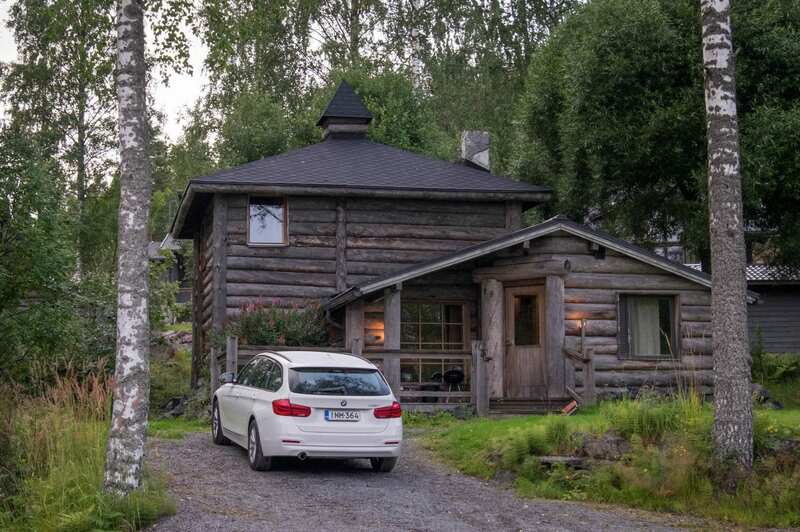 Every Finnish home has a sauna. It’s an integral part of health, socialization, and routine. While Finnish culture has so many nuances that are hard for an outsider to identify, you can’t doubt the great influence of the sauna. 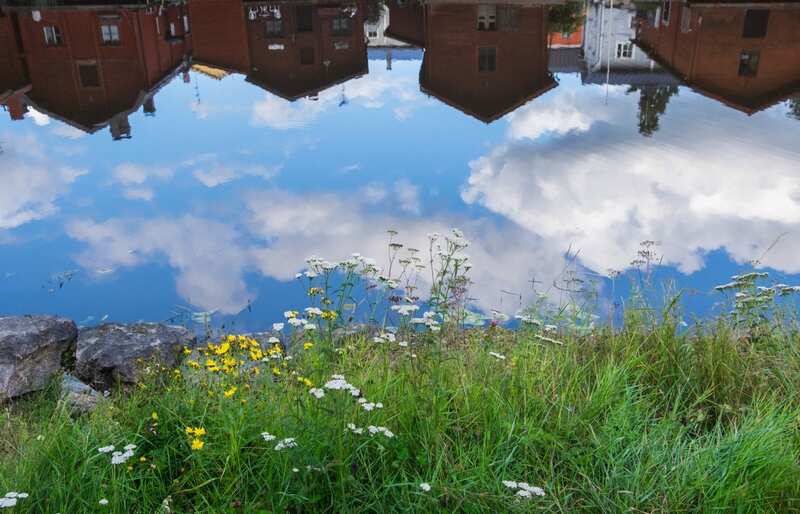 If the Danes are all about hygge (coziness and bonding) and the Swedes are all about lagom (balance and egalitarianism), then the Finns are all about löyly. We need to get this to become a global thing! 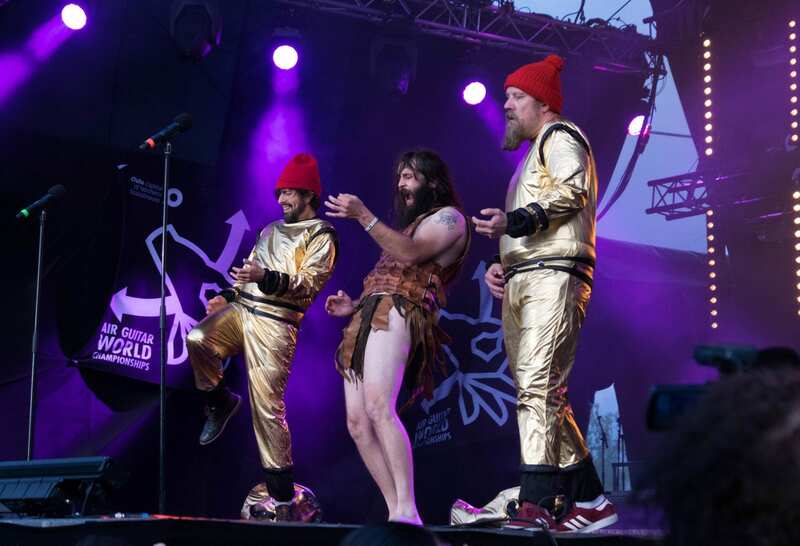 Every August, air guitarists converge on a small city on the Arctic Circle with one goal in mind: to be declared the world champion. Contestants from around the world enter local competitions representing their countries; there’s also a bonus Dark Horse competition the night before the finals. On the night of the finals, each competitor performs a one-minute song of his or her choice. From that group, 10 finalists are chosen and they each perform to the same song. A panel of judges scores the contestants. Above is a compilation of my Instagram Stories from the championships — this is a great three-minute video of 15-second clips throughout the day and it showcases several of the best performers! I hope you watch it and enjoy it! One of my favorites was the Jinja Assassin — a crazy Australian who rocked the stage and tied for second place! He was so intense — I thought he was going to win, to be honest. 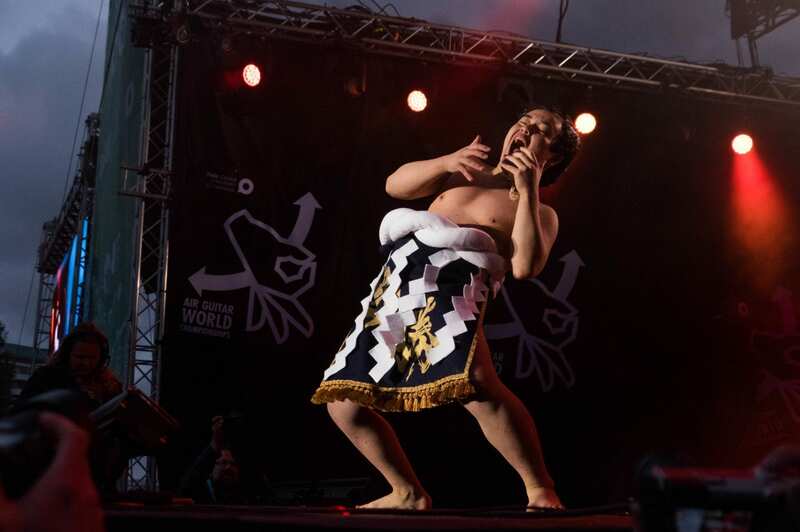 Another one of the best and most expressive performers was Sho-Sho from Japan, who performed in full sumo wear. I was shocked to learn that he was only 15 years old! 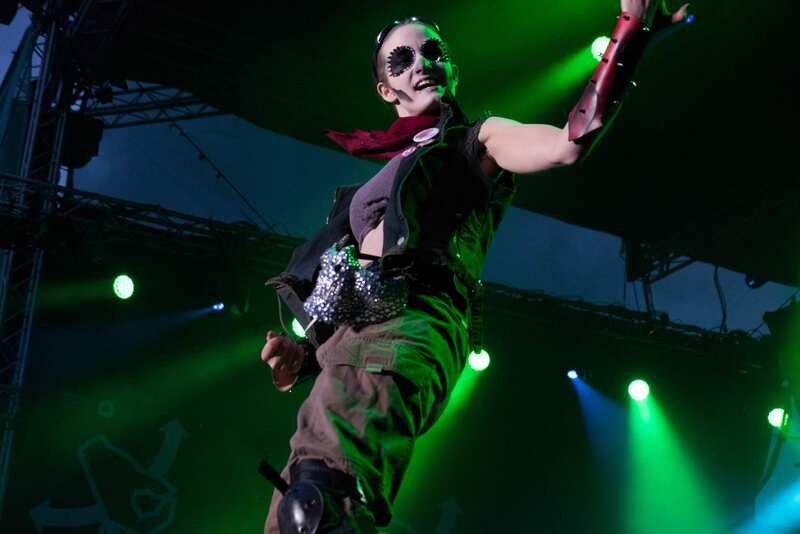 This was a very male-dominated event, but there were two superstar female performers who made the finals: above is the Phoenix from Canada, whose look was Mad Max: Fury Road crossed with a Day of the Dead skeleton. And here’s a hilarious offbeat performance — Fran Chopin, who performed a French routine, including baguettes and a bicycle, to “Foux de Fafa” by Flight of the Conchords. I’m so glad I got a full video of his routine! The winner was an American named Airistotle, who actually won for the second year in a row. Also, remember how I said this was a male-dominated event? Between you and me…if you’re a single straight female, you can do extremely well at these after-parties. I would SO love to return to this festival next year! It’s one of my favorite quirky festivals I’ve ever been to and the people were so awesome! It was big enough to be well organized but small enough to get to know the participants. Oh, what a great time! 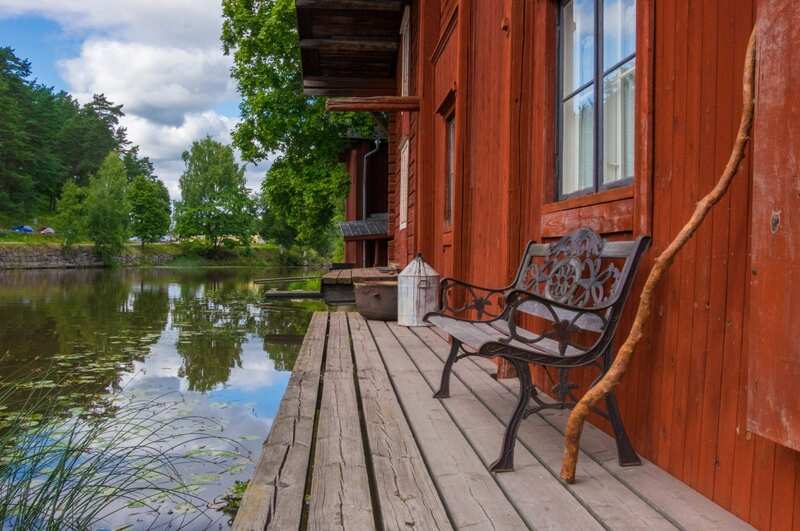 If there’s anything the Finns excel at that Americans could stand to do better, it’s the art of unplugging from the world. Preferably somewhere on a lake with a sauna. 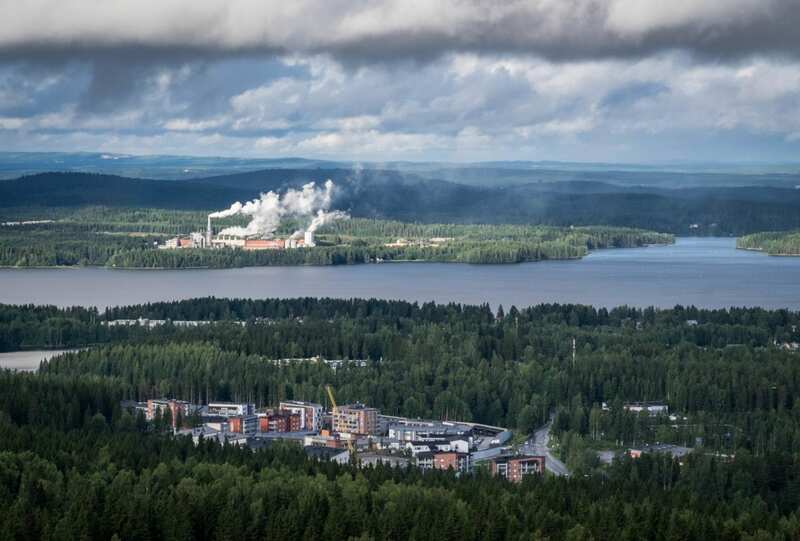 Four hours in, I stopped in the city of Kuopio to go to the top of the Puijo Tower — a tower with outstanding views over the countryside. It was the perfect pit stop. 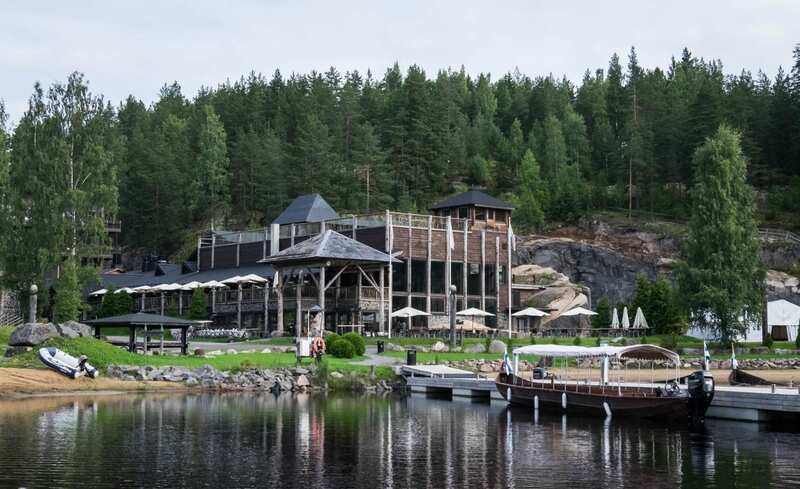 My final destination was the Hotel and Spa Järvisydän in Porosalmi on the shores of Lake Saimaa in eastern Finland, not far from the town of Savonlinna. 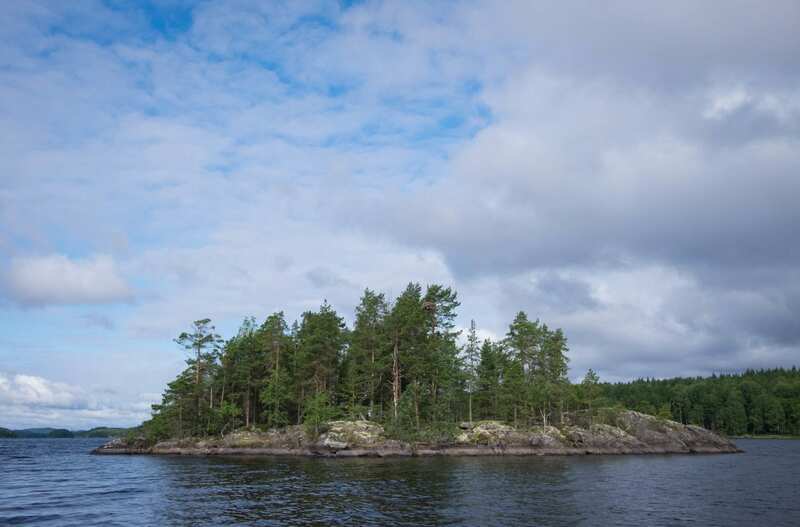 This is part of Finland’s Lakeland region, not far from the Russian boarder, a stretch of land so streaked with lakes that it looks more like an archipelago than the mainland. 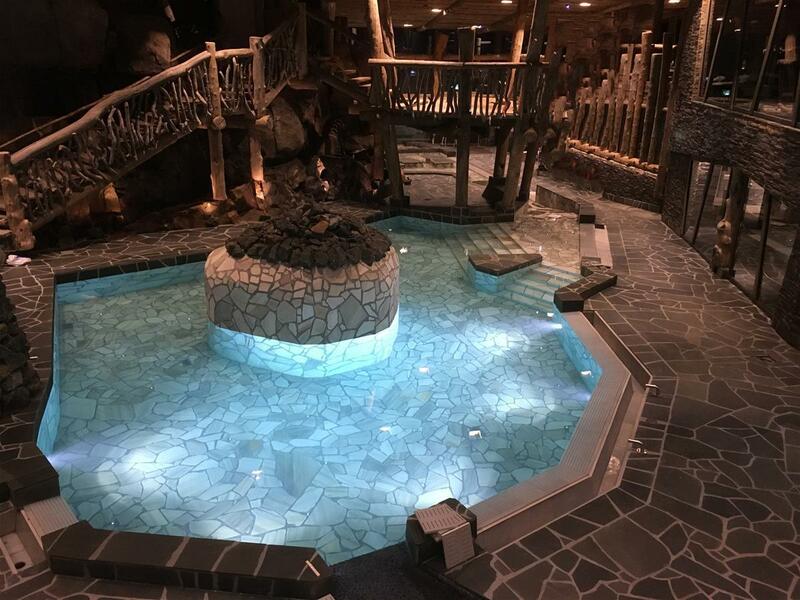 This resort has an incredible history. It’s been operated as a guesthouse continuously since 1658. SINCE 1658! Owner Markus Heiskanen is an eleventh generation hospitality employee. ELEVEN GENERATIONS OF CONTINUOUS HOSPITALITY WITH NO DEVIATION IN THE BLOODLINE. Let that sink in. While I didn’t meet Markus, I spent my time with his wife Tanya, who embodies everything a hospitality worker should be: warm and welcoming but giving you your own space; knowledgeable and passionate about the region; thoughtful enough to surprise you with a bag of Fazer chocolate after she hears how much you love it. 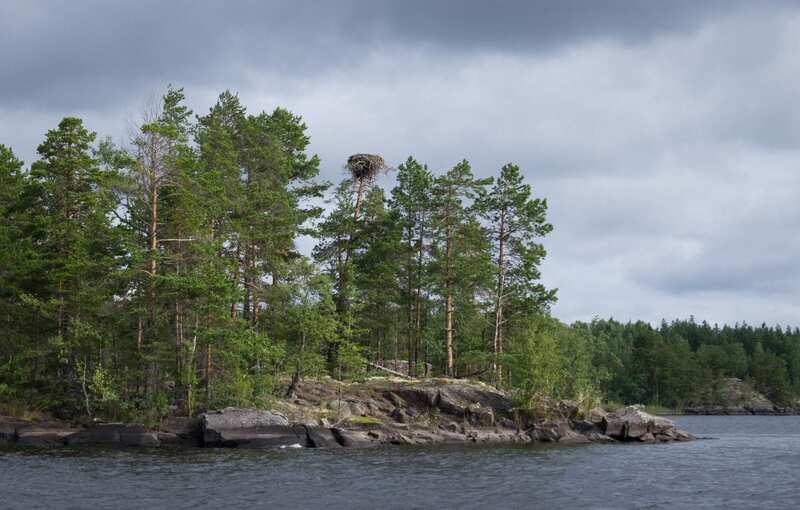 Järvisydän has a variety of activities in which you can take part. Tanya took me on a boat ride to some of the surrounding sites. 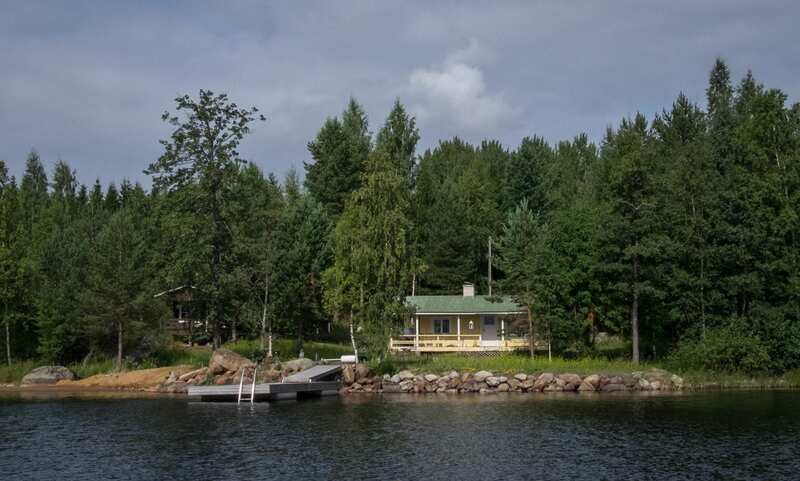 While many Finns choose to spend their holidays relaxing in cottages on the lake, some people are brave enough to live there year-round, spending most of their lives in solitude. “How do they get their food?” I asked. 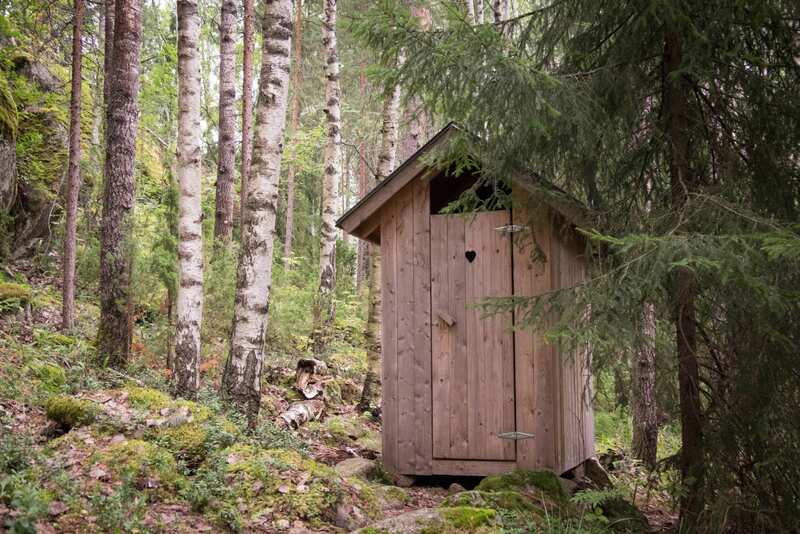 Is that not the most adorable outhouse you’ve ever seen? It has a HEART! Next up, we visited the nearby village of Oravi. What surprised me the most that there was a Thai restaurant in that tiny town! One of the local men is married to a Thai woman, and she started a Thai restaurant that features local Finnish ingredients from the lake, like pike perch. Can you imagine what it must be like to leave somewhere like Thailand and come to somewhere like Oravi? By that point the chill was setting in and we turned the boat back to Järvisydän. And finally, a traditional Finnish cedar sauna, scented like fresh wood. I relaxed into the intoxicating air and felt warmer than I had ever been before. And then a teenager came in and offered me a bucket filled with water to create more löyly, more steam on the rocks. I later learned that the bucket-wielding young man was Markus’s son, Tanya’s stepson: the twelfth generation of hospitality. My cabin was the perfect place to relax in private. I even had my own private sauna in the bathroom! Also — don’t bring your iPhone into a Finnish sauna. That sounds like very basic knowledge, but, well, I thought it would be cool to do a Facebook Live from my private sauna, and my iPhone overheated and nearly died. Please don’t do that. In this case, löyly nearly cost me 800 bucks. 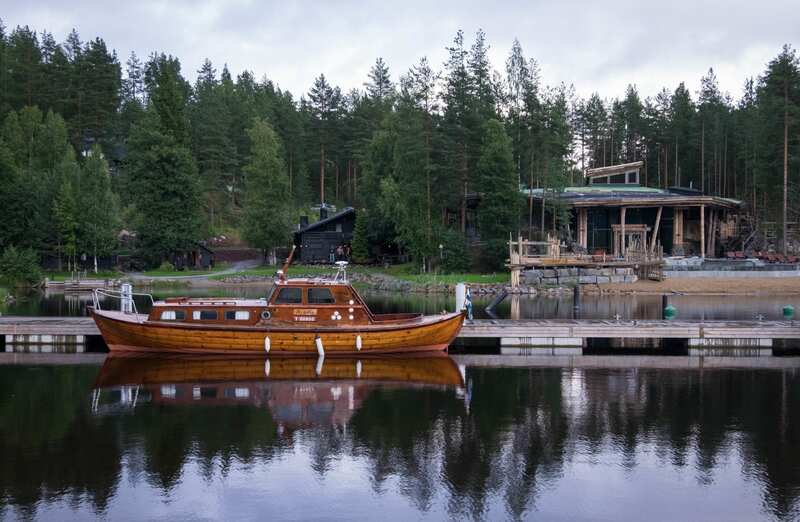 Overall, Järvisydän is such a special place, and I’m so glad I got to spend two nights relaxing in this resort. Going into a quiet nature environment was like therapy for my nonstop New York life and mind that never stops overthinking. I was sad to leave and I hope to go back in the future. For my final destination on this summer trip to Finland, I wanted to visit somewhere photogenic. 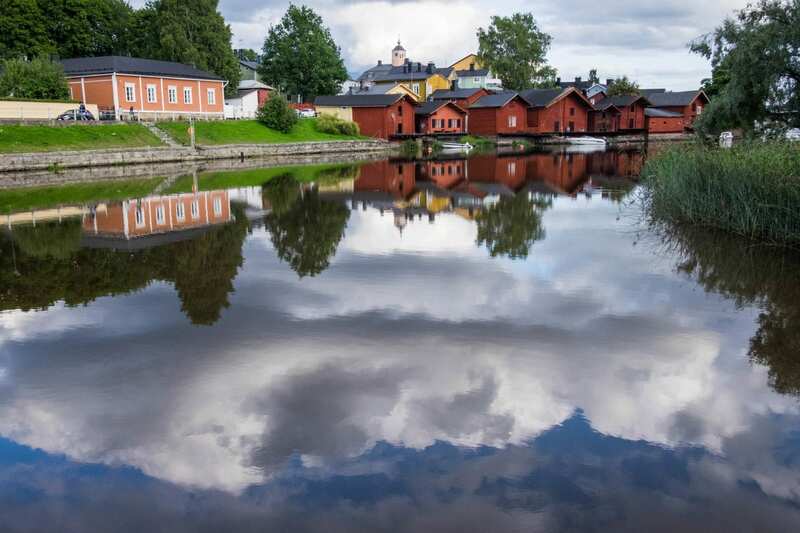 Then it hit me — why not Porvoo? Some of my friends had been before and I knew from them that it was a beautiful city just a short bus ride from Helsinki. From Järvisydän it took me three and a half hours of driving. 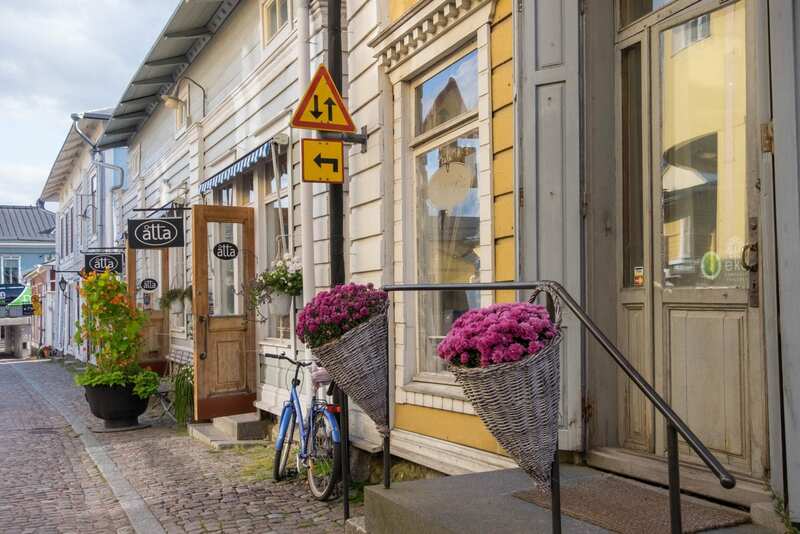 Right away it reminded me so much of Rauma, my favorite place in Finland. 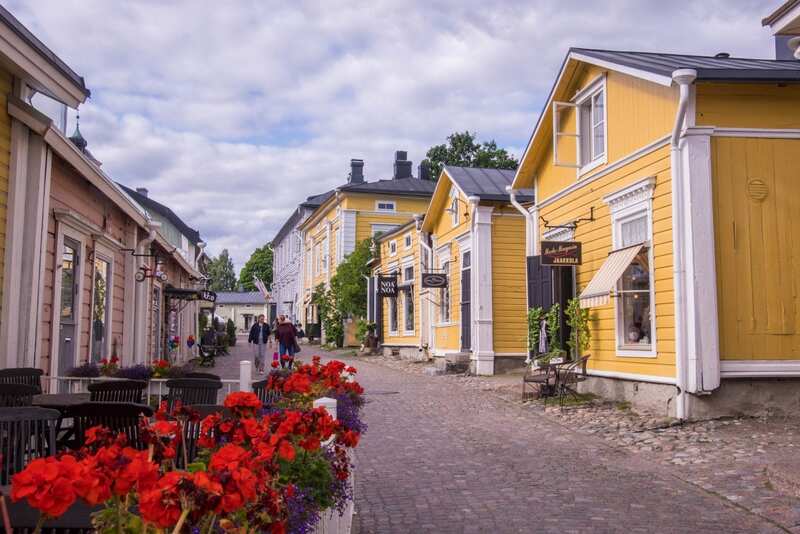 Rauma is a seaside city with a UNESCO World Heritage-listed wooden old town filled with brightly painted buildings. 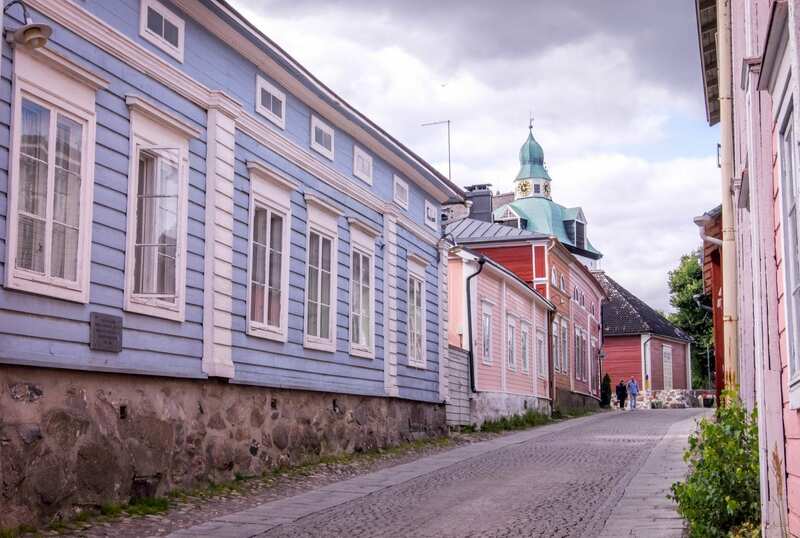 I visited Rauma in 2014 with moderate expectations and it blew my mind. 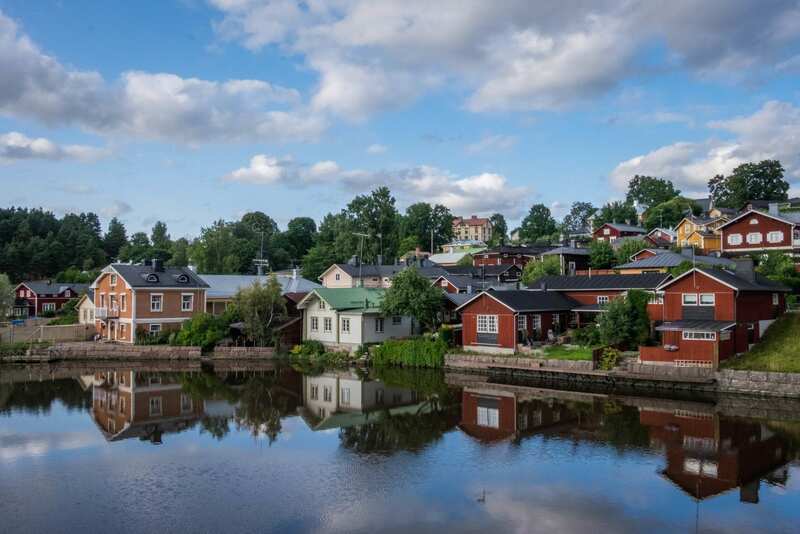 Porvoo is much smaller than Rauma, but it had so much of the same beauty. Just look at it. 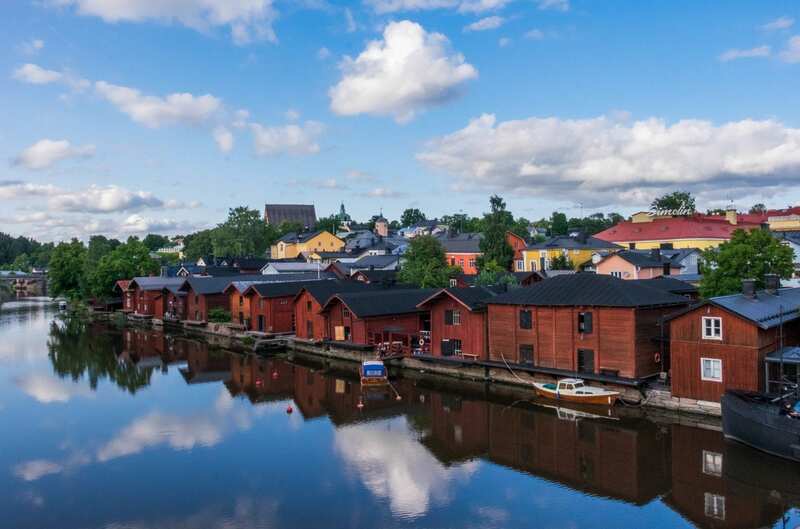 Porvoo is most famous for its line of little red cottages on the river. If you see any image of this city, it’s likely similar to one of my shots below! And I got to stay in one of the little red cottages! 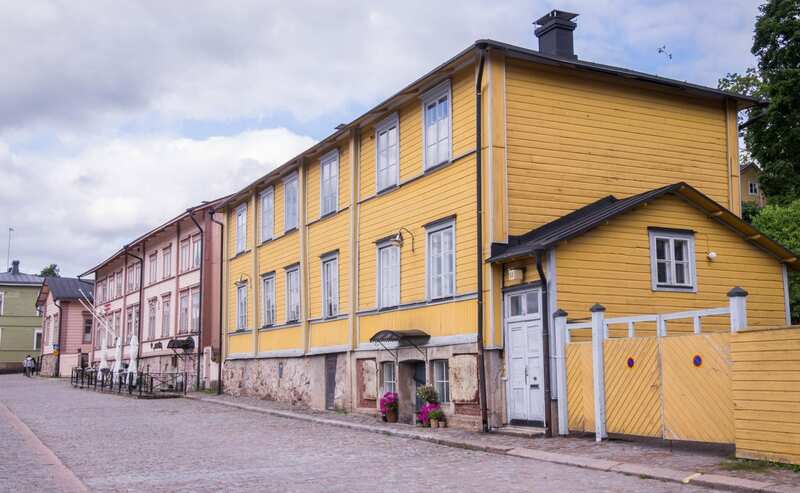 My guesthouse, Ida Maria B&B, has several properties throughout Old Porvoo — including apartments in the famed cottages themselves. I had a wonderful house to myself with an old-fashioned stove (and a modern kitchen and bathroom) downstairs and a simple bedroom loft upstairs. 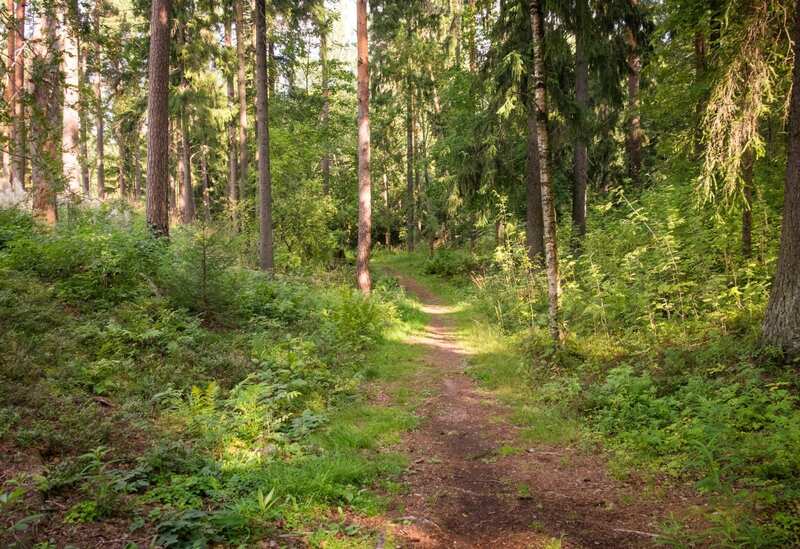 My final activity was Deep Forest Yoga — a personalized session in the forest. 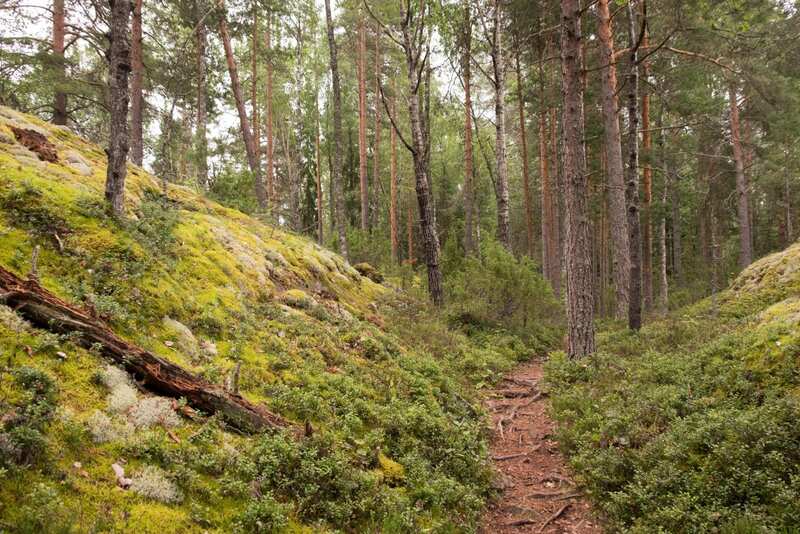 My teacher, Anu, took me on a short walk from the center of Porvoo to the city’s small forest. Here we would do a gentle fitness session. 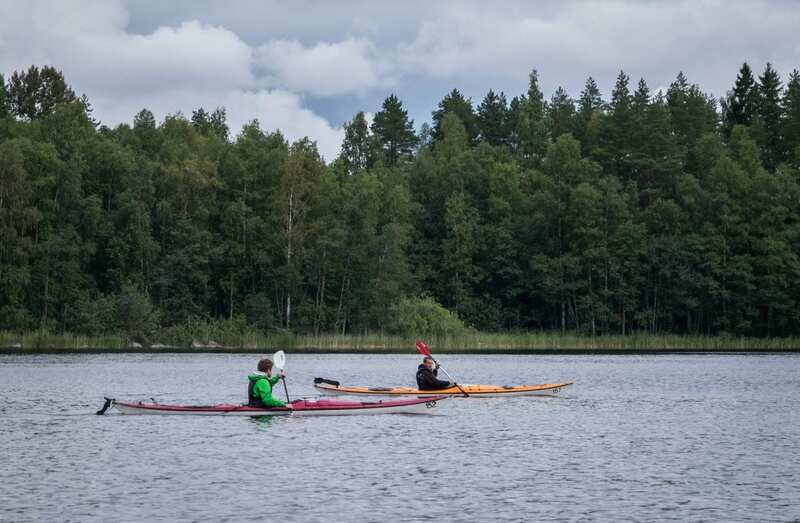 Finns are incredibly active and outdoorsy, and Anu is no exception. 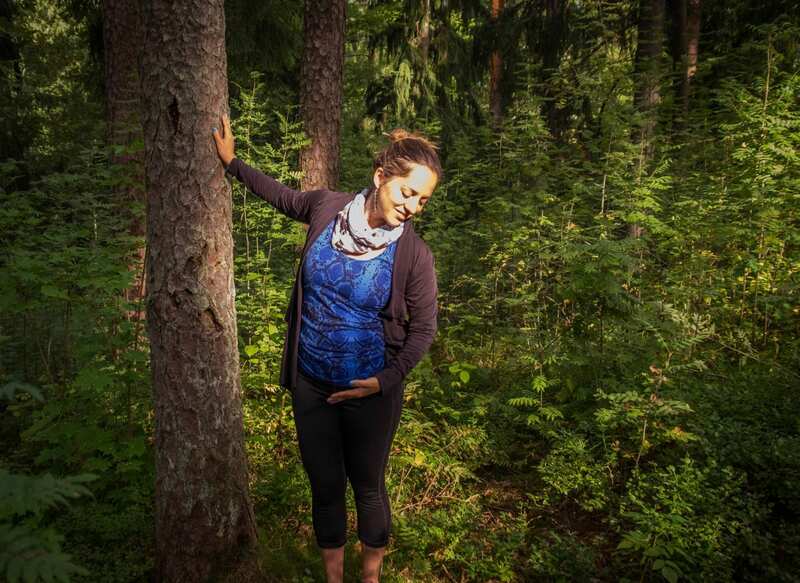 She started her business because she believes in the curative properties of the forest. 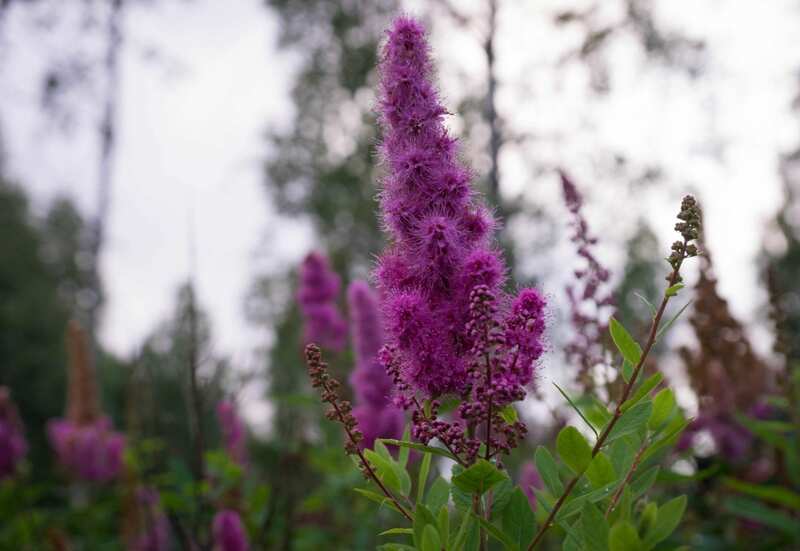 In fact, there’s scientific evidence to back her up — publicized by Finns, of course! Anu told me that whenever she has a fever, she takes a few long walks in the forest and it helps her recover much faster than if she were relying on medicine alone. This session reminded me of the difference between fitness in America and virtually everywhere else. In America it’s all about packing in the most intense routine into the shortest time frame possible — think HIIT, spinning, Tabata, Crossfit. 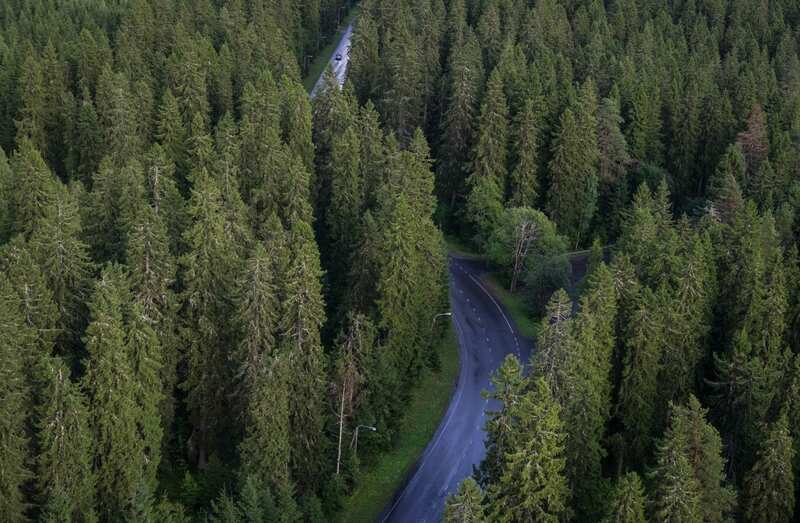 In countries like Finland, it’s more about gentle exercise on a far-more-frequent basis. Exercise is a way of life, not an event you schedule. We stretched. We did yoga moves. We breathed in the fresh forest air. Anu led me in a guided meditation. And by the time we finished, I believed in the power of the forest as well. From that point, I returned to Helsinki to spend time with local friends before journeying on to Belarus. This trip solidified my love for Finland even more. I felt like my first trip was about getting to know the country during the summer; this second trip was about sinking into it more deeply. I should mention that one thing disappointed me this time around — the weather. Last time I visited Finland in the summer, it was July and the weather was so warm that I was skinny-dipping in velvety lakes under the midnight sun. On this trip, by contrast, I was shivering in freezing rain in Oulu; I was bundled up in multiple coats at Järvisydän. My Finnish friends told me that July tends to be warmer than August in general, but this was also an exceptionally chilly year. It just goes to show that you can’t rely on weather in any of the Nordic nations. 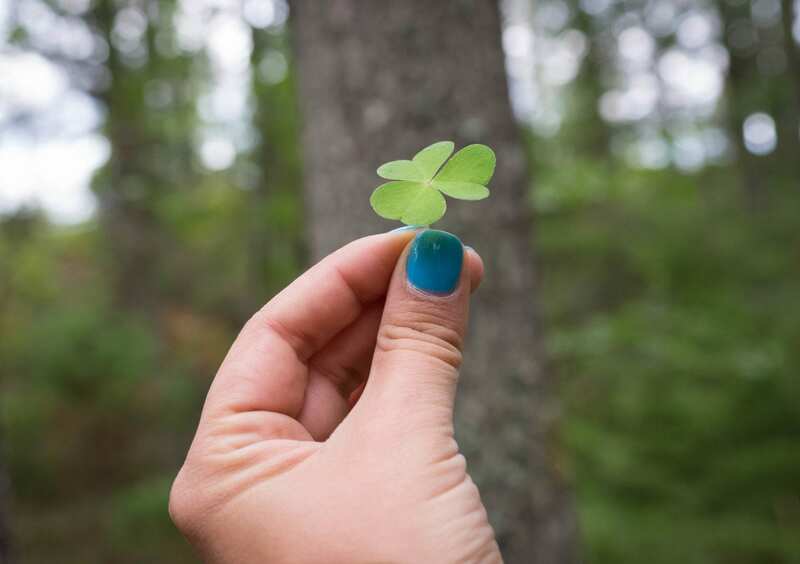 If you luck out and get sunshine and warmth, consider it a bonus, not the standard. 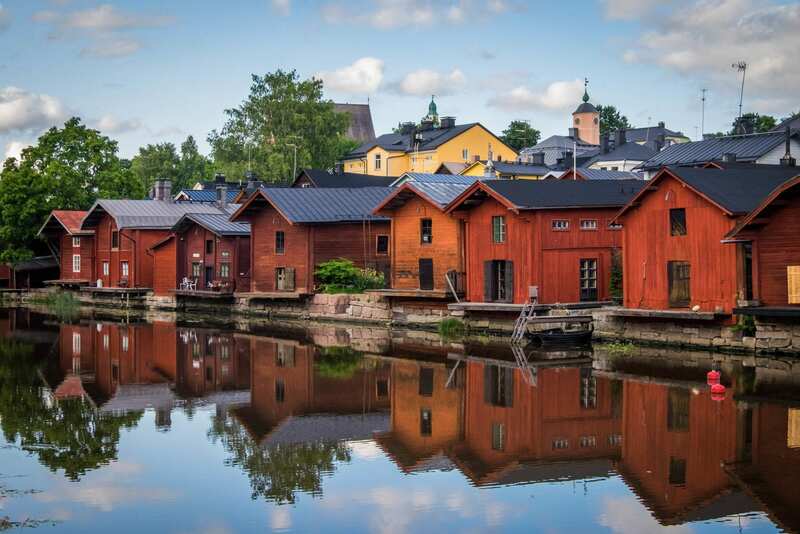 No matter whether you visit Finland during a toasty summer or a chillier season, you’ll be spending time in a sauna. Take that time to watch the steam rise off the rocks and appreciate life’s simple pleasures, and you’ll be closer to learning what löyly is all about. 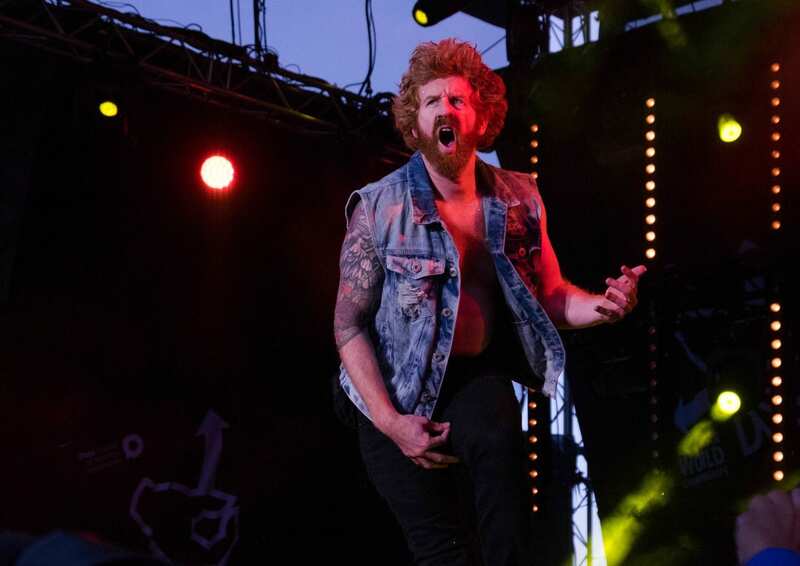 Essential Info: The Air Guitar World Championships take place in late August each year and information on the next festival, including how to compete, can be found here. In Oulu I stayed at the Scandic Oulu, a very good and well-situated mid-range hotel that I recommend. Rates from $138. 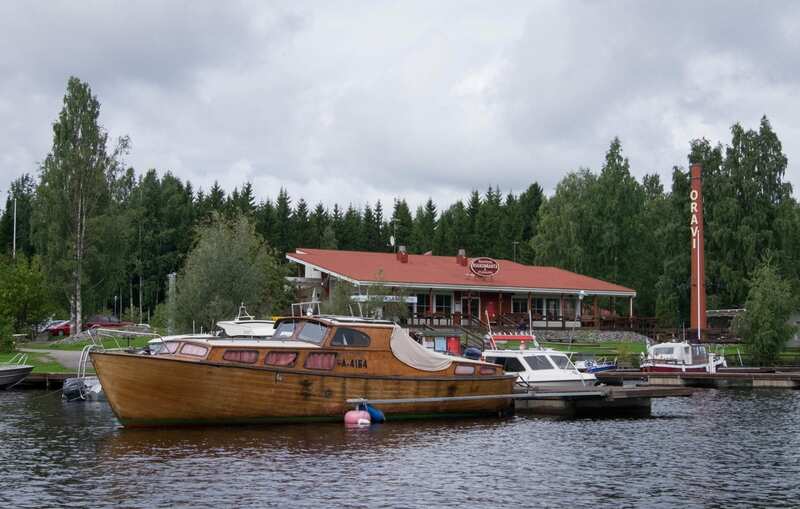 Find deals on hotels in Oulu here. Visiting the Puijo Tower in Kuopio costs 6 EUR ($7) for adults and 3 EUR ($3.50) for children. There is a restaurant as well as a cafe on top. My stay at Hotel and Spa Järvisydän was wonderful from start to finish. Rates from 137 EUR ($161), and do check out their promotions page for great deals that offer even more, like meals and massages, for much less than booking them a la carte. If you go, please say hi to Tanya for me. In Porvoo I stayed at Ida Maria B&B, a wonderful guesthouse with breakfast. It was fun staying in a little red cottage. Rates from $90. 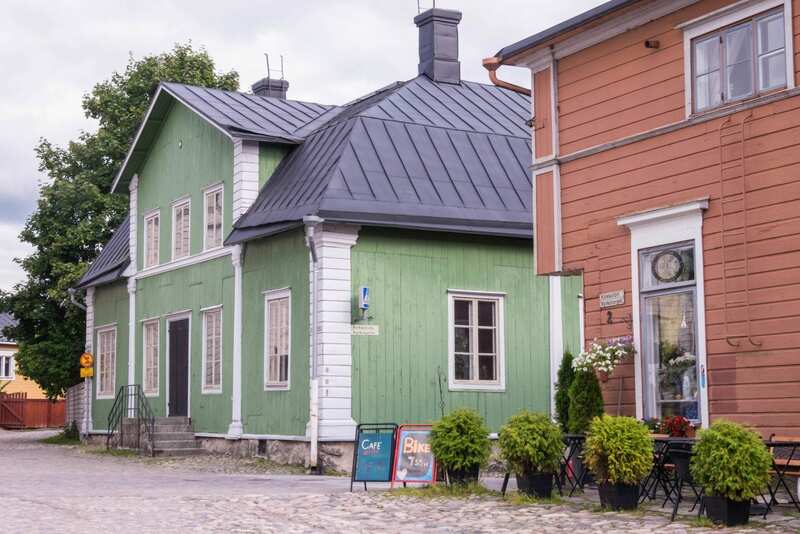 While you could easily visit Porvoo as a day trip from Helsinki, I preferred staying one night — I found the atmosphere more peaceful and the light more luscious after all the day trippers had left. 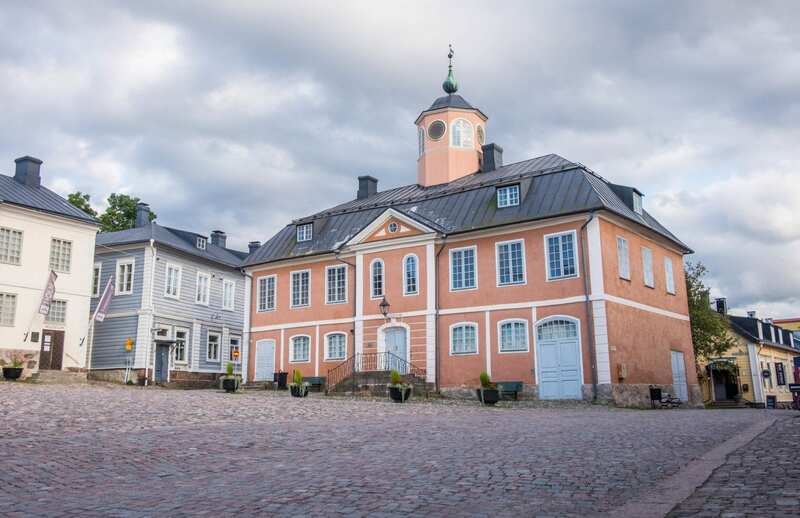 Find deals on hotels in Porvoo here. 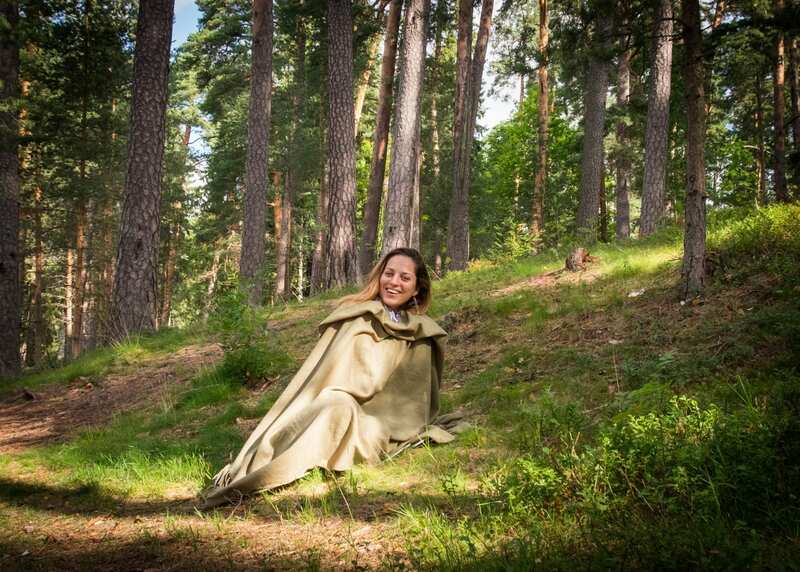 Anu offers 90-minute Deep Forest Yoga, Deep Forest Relaxation, and Deep Forest Dance classes through her company, Ikimetsan Jooga. Contact her at anu [at] ikimetsanjooga.fi for rates. I finished my time in Finland with a few days in Helsinki, staying at the Hotel Cumulus City Kaisaniemi, a terrific mid-range hotel located in the heart of the city, steps from the train station. Rates from $104. In the past I stayed at the Hotel Rivoli Jardin, which is a bit more upscale and expensive but so pretty and so nice, and in an even more central location. Rates from $149. 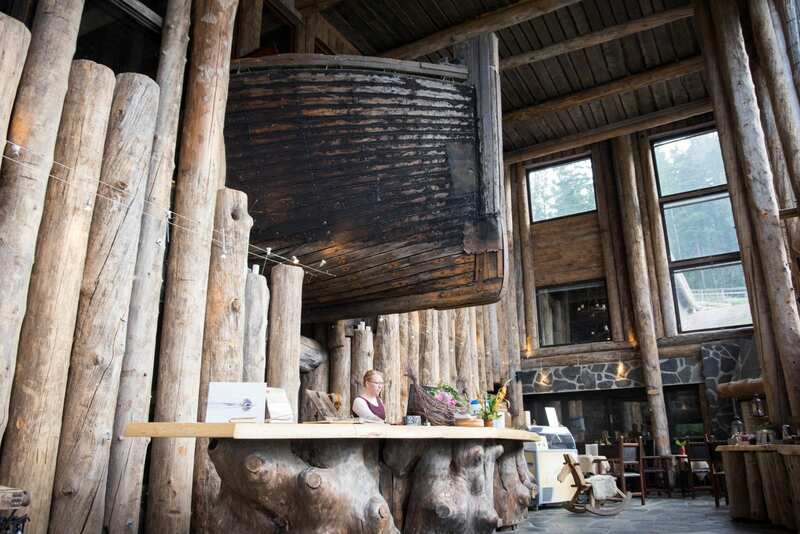 Find deals on hotels in Helsinki here. 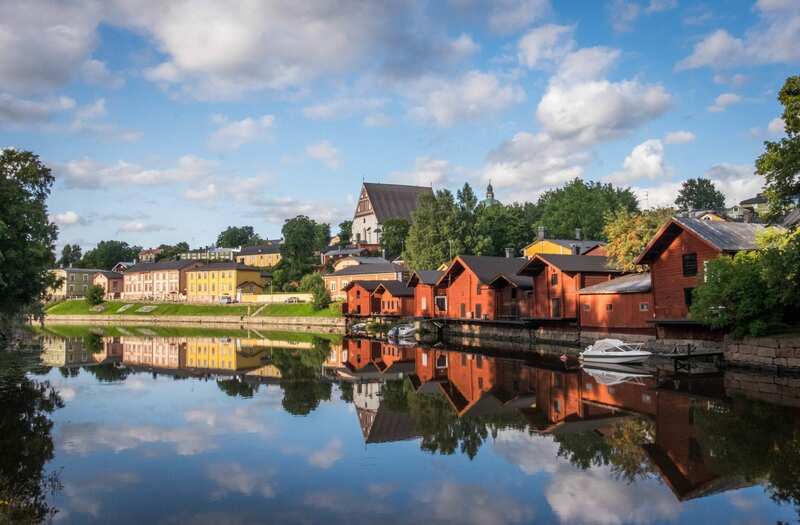 Be sure not to visit Finland without travel insurance. Whether you get appendicitis and need to be hospitalized, or your phone gets stolen, or an injury means you need to cancel all or part of your trip, travel insurance will help you in your time of need. 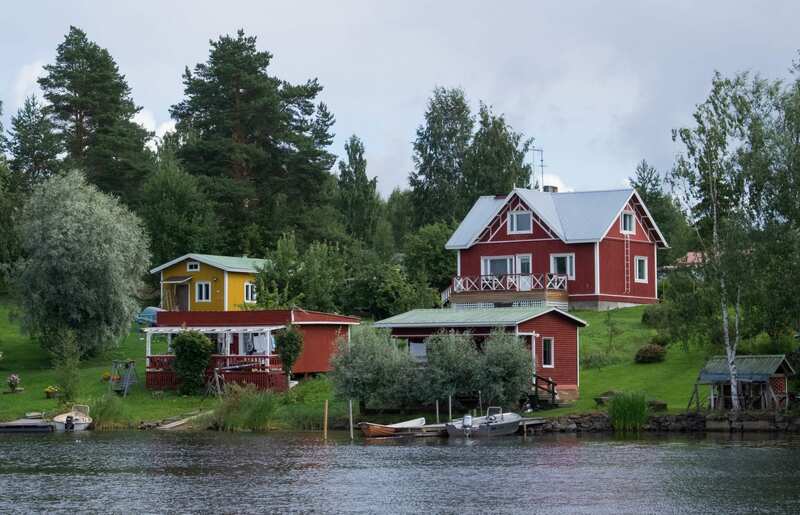 I use and recommend World Nomads as travel insurance for trips to Finland. Many thanks to Visit Finland for hosting me in full on this trip, excluding my time in Helsinki, which I paid out of pocket. All opinions, as always, are my own. Have you been to Finland? Or is it your kind of place? 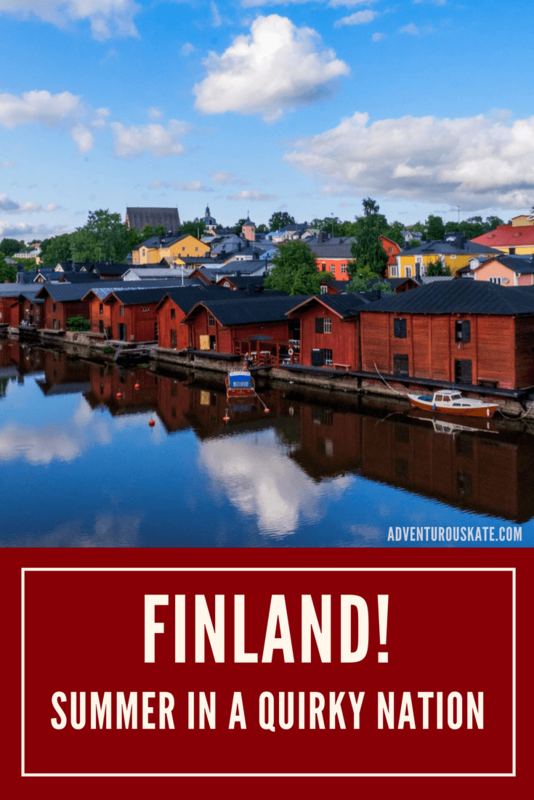 The post Finland in the Summer: Quirky, Isolated, and Pretty appeared first on Adventurous Kate.